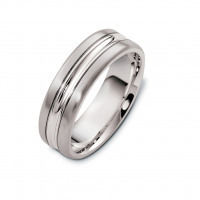 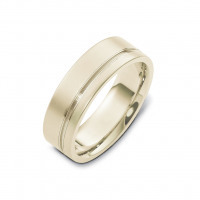 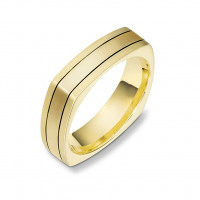 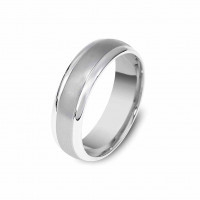 The Trinity wedding band has a simple origin in design, the ring is presented in a side by side triple band concept . 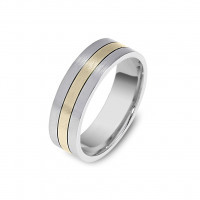 Unsurpassed with a wide array of matched color combination and paired with a vast selection of widths to please many. 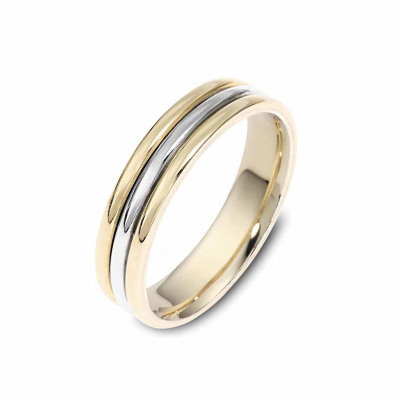 Fabricated in yellow, white and rose gold in your choice of 10kt, 14kt and 18kt gold. Please use our filter to find your perfect combination or contact us if you cannot find what you're looking for.